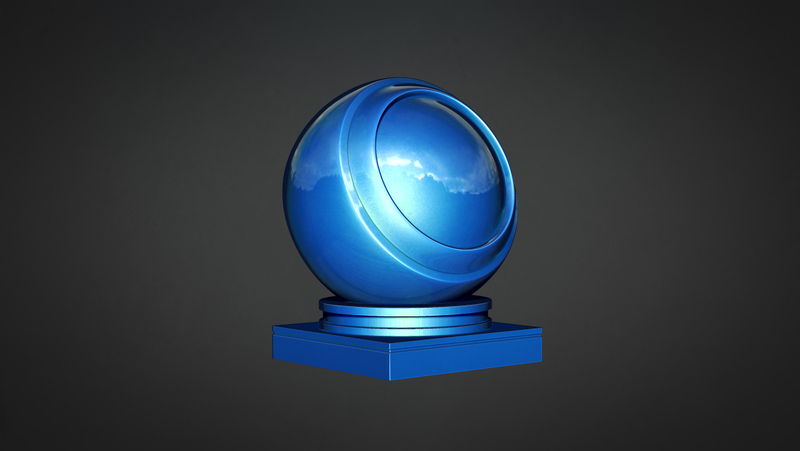 This Material Pack was created and generously donated by Thomas King. 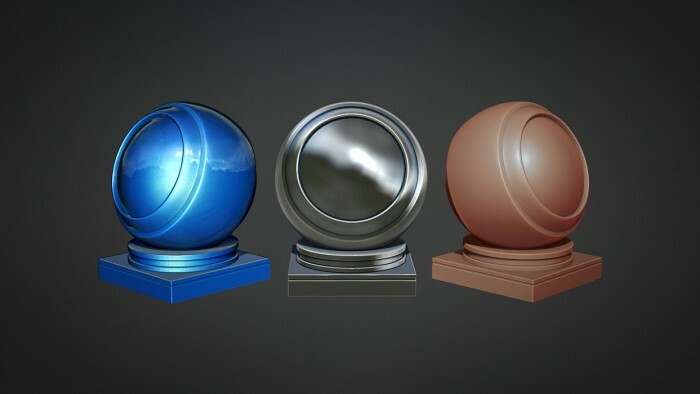 This download contains 16 individual MatCap materials (.ZMT) from Metal, Car Paint and Glass to organic materials such as Skin and Leather. 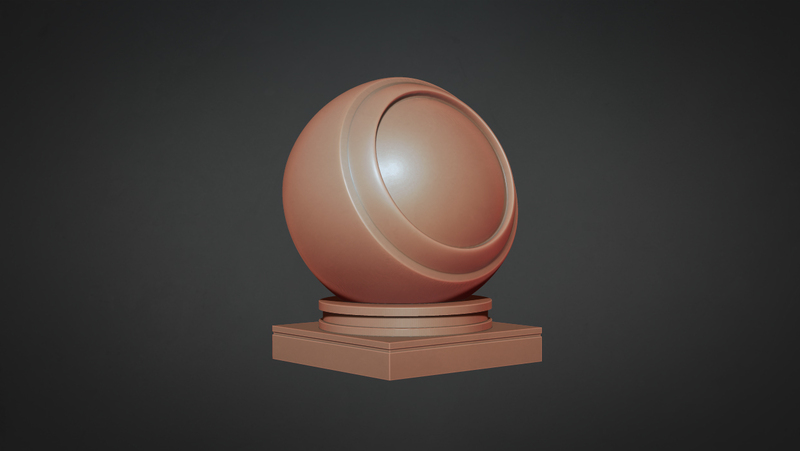 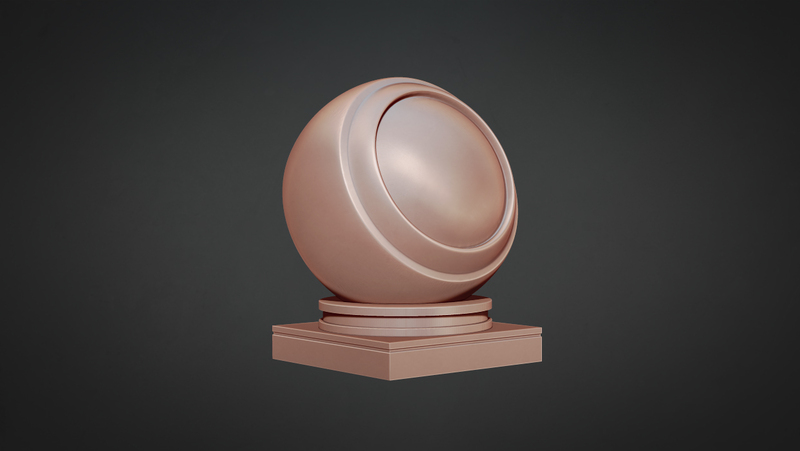 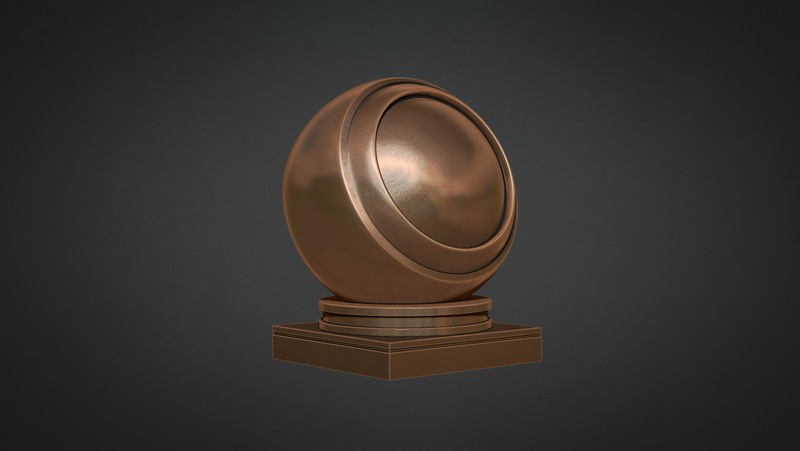 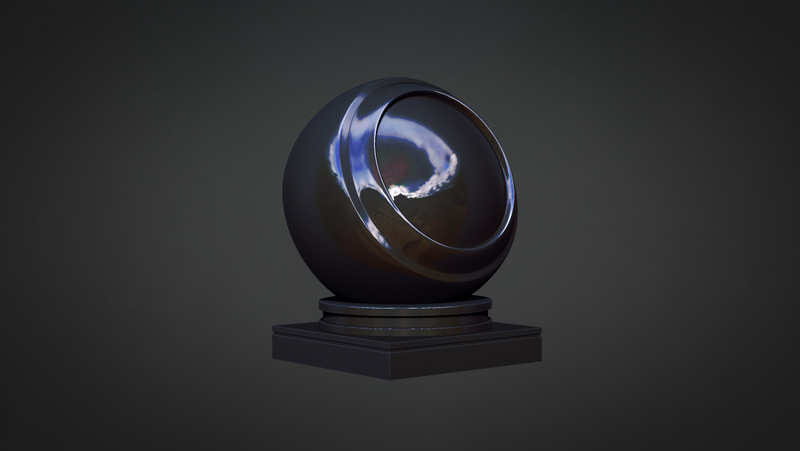 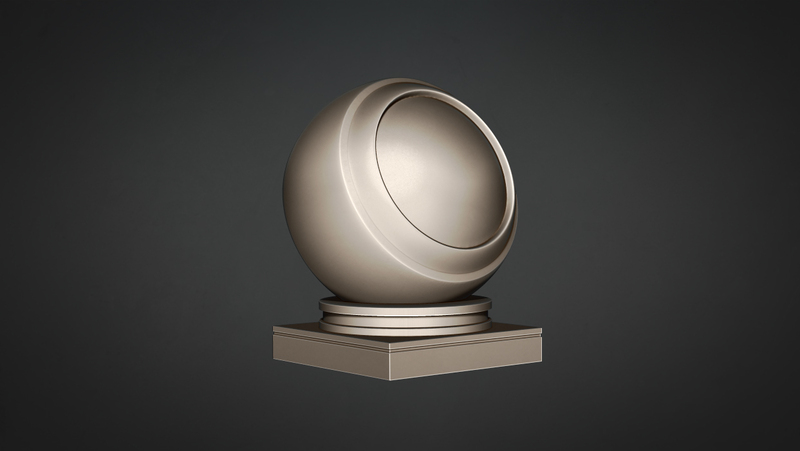 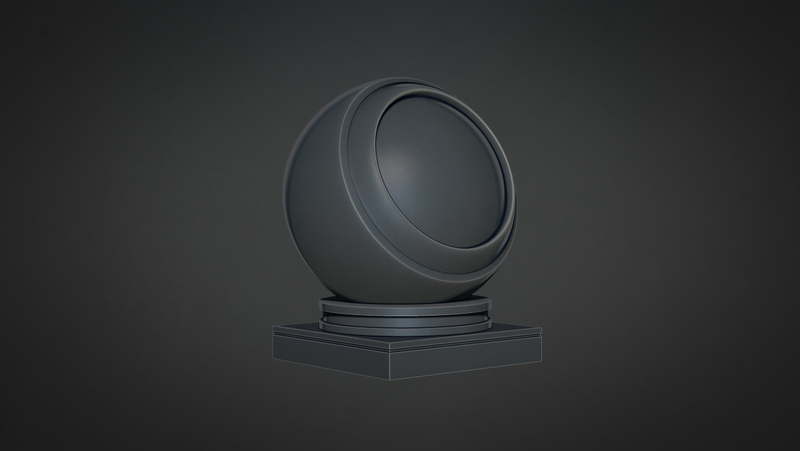 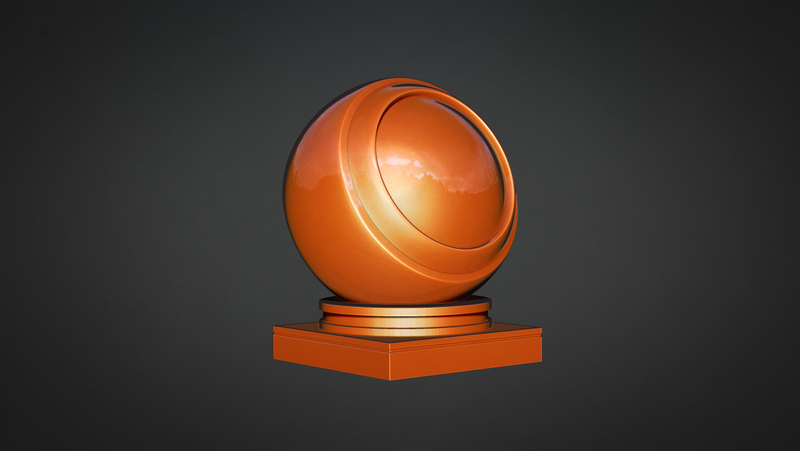 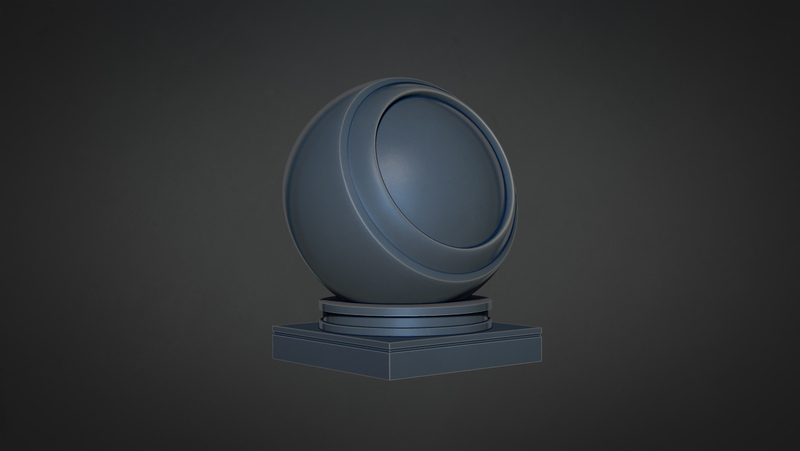 Created in ZBrush, these Materials are compatible with ZBrush 4 R5 to the most current version. Copyright © 2019, BadKing.com.au Page generated in 1.70 seconds ( 100.00% PHP, 0.00% MySQL ).